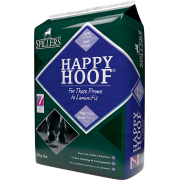 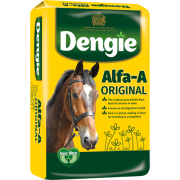 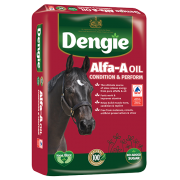 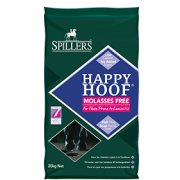 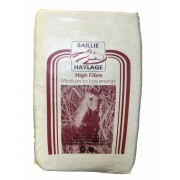 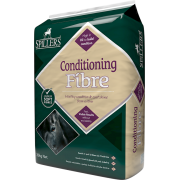 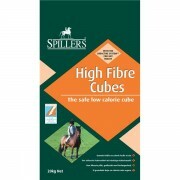 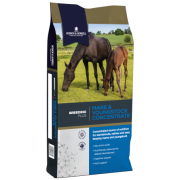 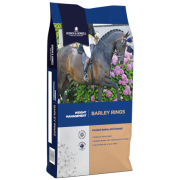 Your horse's health and wellbeing is our primary concern which is why we stock a wide range of nutrional products at very affordable prices. 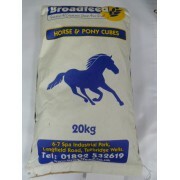 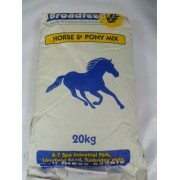 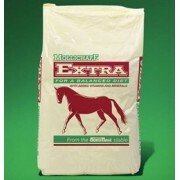 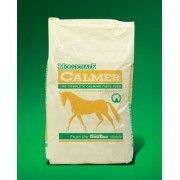 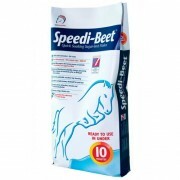 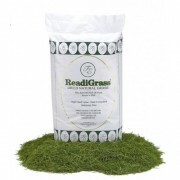 At Broadfeed, your horse's nutrition and wellbeing is of utmost concern to us. 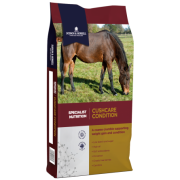 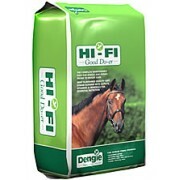 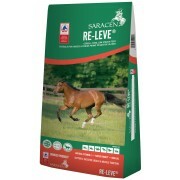 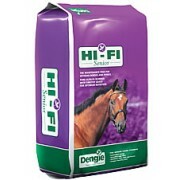 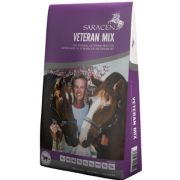 We also understand that the horse food you require depends on various factors such as the age and condition of the horse. 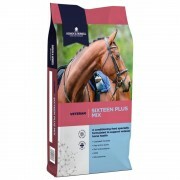 It is very important to monitor the health of your horse at all times as they can easily become overweight or underweight which can lead to various health problems. 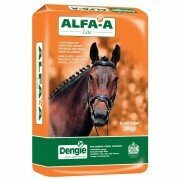 Many horses tend to lose their teeth as they age which results in them being unable to chew fibrous foods. 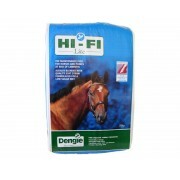 This is why we provide alternatives. 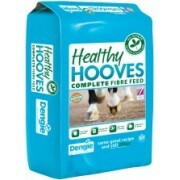 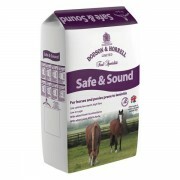 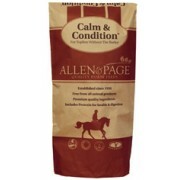 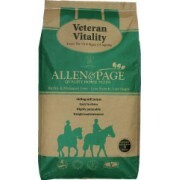 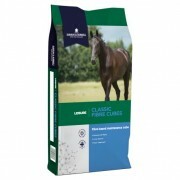 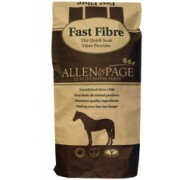 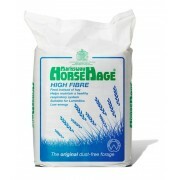 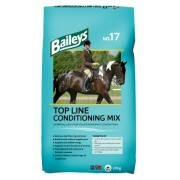 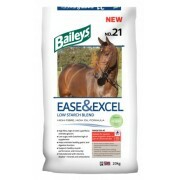 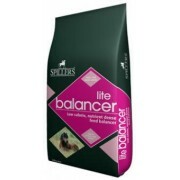 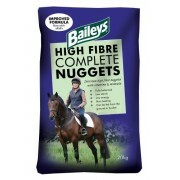 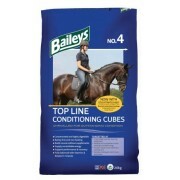 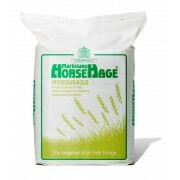 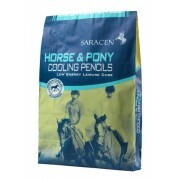 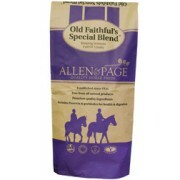 Also if your horse is mature, pregnant or lactating then they will need specific feeding routines. 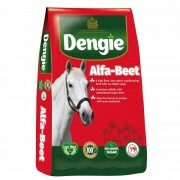 You need to be aware of your horse's general condition in order to provide them with the right food. 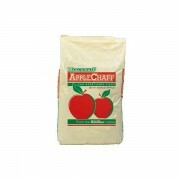 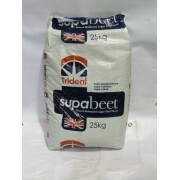 We provide an extensive range from the best brands to cater to every diet. 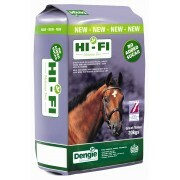 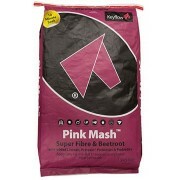 You can browse through our many products online or visit our store in Tunbridge Wells, Kent. 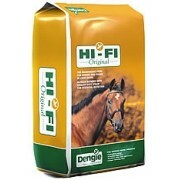 Our friendly staff are available to answer any questions you may have regarding nutrional needs of your horse.